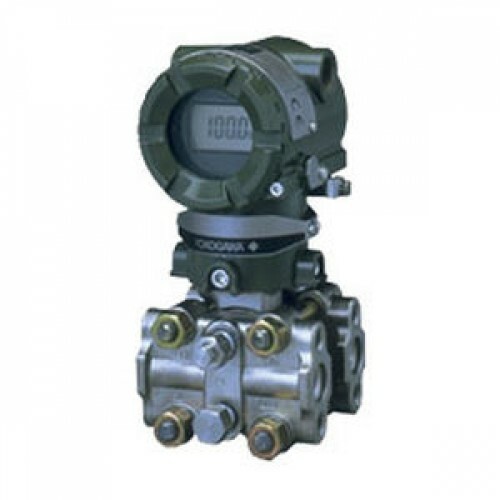 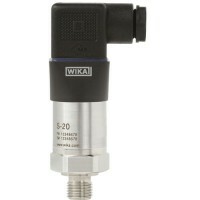 The EJA-A series is Yokogawa's most successful pressure transmitter line. 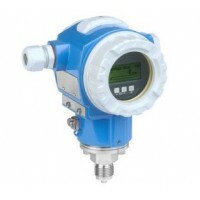 First released in 1991, it continues to offer high performance and high reliability for any application. 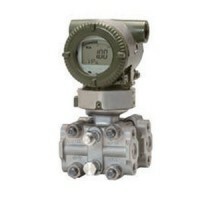 With an installed base of over 4-1/2 million EJA-A transmitters worldwide, it has a proven track record that makes it a true industry workhorse. 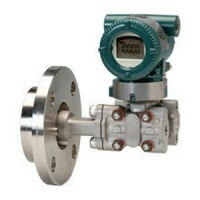 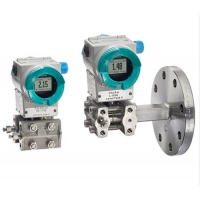 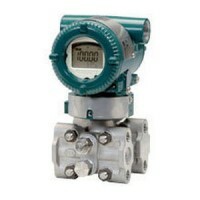 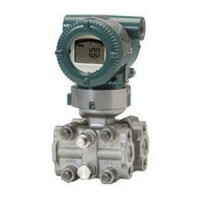 The EJA440A is the traditional-mount Draft Range Pressure transmitter in the series.